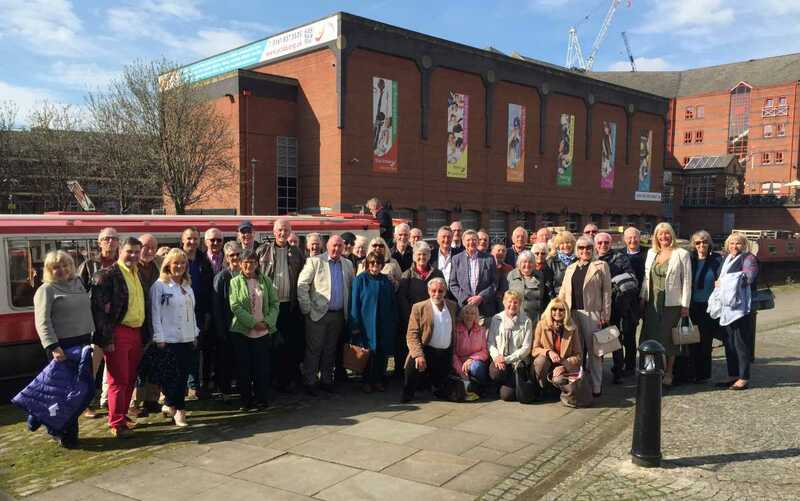 Saturday, April 6 saw 46 light-hearted people get together for a Manchester City cruise. At the time of booking a hot & cold buffet was planned but at the last moment, the cruise company called to say that due to good numbers a 3-course lunch would be served at no extra cost. What a delicious meal the staff provided for everyone. A raffle was held with 3 prizes, 1 one from Belgium, 1 from Luxembourg and 1 from Bury market. A wonderful total of £401.00 was raised for the MBF 2021 Festival. As it was Grand National day a sweep-stake was also held and the winner took a total prize of £40. WBro Stewart Mills and his wife Janet thank everyone for participating in this event which, without doubt, everyone enjoyed. ← Wike Mark 142 – Whats it all about?